‘Can I Get A Moment?’ video is here!! The moment is finally here – Jess has released her Can I Get A Moment? video. Watch and love below! 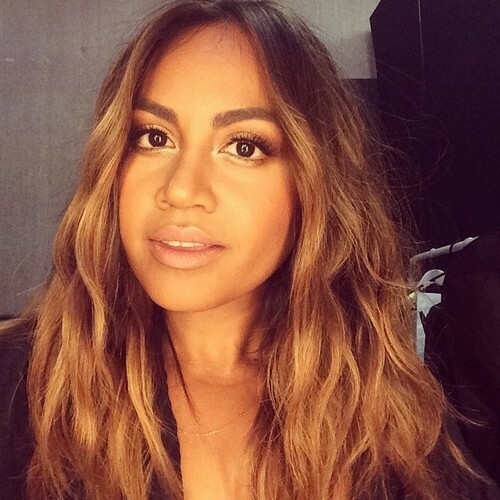 Watch Jess’ X Factor Australia Performance! Nobody quite lights up a stage like Jess does… watch her incredible performance of Can I Get A Moment?below! Did you watch her perform Never Be The Same with Marlisa also? Just stunning! 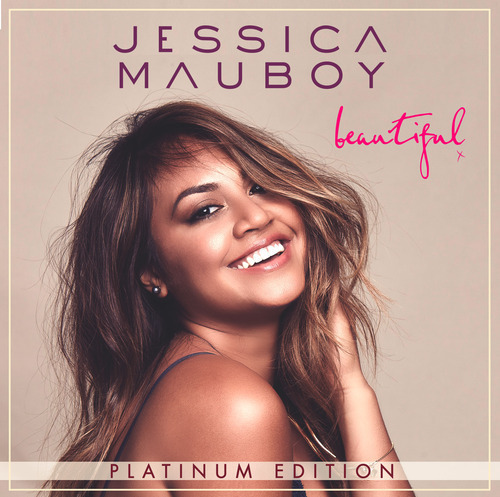 JESSICA MAUBOY RELEASES ‘CAN I GET A MOMENT?’ & ANNOUNCES BEAUTIFUL: PLATINUM EDITION! Jessica Mauboy has released her iTunes smash Can I Get A Moment? and as announced it will be in a special Beautiful Platinum Edition, available on November 21. The Gold selling album already features 4 x top 40 hit singles including To The End Of The Earth, Beautiful, Pop A Bottle and Never Be The Same and now includes the smash hit,Can I Get A Moment? as well as 4 other brand new tracks co-written by Jessica. Jessica performed her latest single Can I Get A Moment? on the X Factor Grand Final last night with the track going straight to #1 on the iTunes charts before settling in at #2 behind X Factor winner Marlisa Punzalan. Can I Get A Moment? is a fresh and infectious up tempo track written and produced by legendary songwriter and producer Kenny ‘Babyface’ Edmonds who has been behind the break out of success of Ariana Grande and Justin Bieber along with working on albums for the likes of Beyonce, Alicia Keys and Mariah Carey. Jessica was recently nominated for 3 ARIA Awards at the nomination event in Sydney for Best Femaie Artist (a title she won at last years ARIA Awards) Best Video for Never Be The Same and Album Of The Year for Beautiful. Watch Jess’ Photoshoot video for the ‘Can I Get A Moment?’ single! Don’t you just love photoshoots? Jess sure does – watch what happened below! Jess to perform on The X Factor Grand Final! Jessica is getting prepped for this week’s The X Factor Grand Final! Make sure you’re tuning into Channel 7 from 8pm on Sunday and 7:30pm on Monday to see her perform with a finalist and sing her new single Can I Get A Moment?. So exciting!